NEWS FLASH: Acquisition of the UK's leading commission dyers! | British Millerain Co. Ltd.
NEWS FLASH: Acquisition of the UK’s leading commission dyers! British Millerain is pleased to announce the acquisition of Century Dyeing; the UK’s leading commission dye-house. 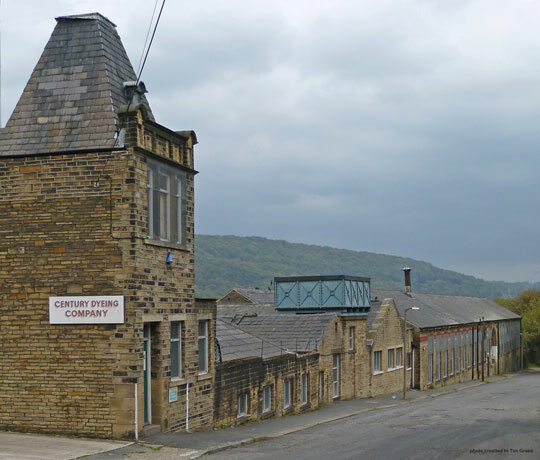 Century is based in a traditional mill in West Yorkshire, a short drive from our Head Office. This is an exciting time for British Millerain, and a very positive move for both the company and our customers! 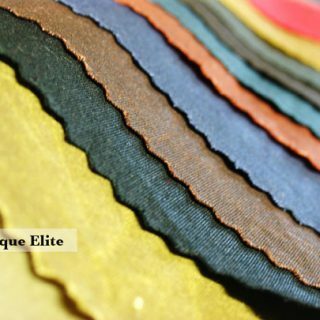 Over the years, Century has continually invested in dyeing technologies, with current capacity to dye over eight million meters of fabric every year. With the latest in jig, jet and beam dyeing machinery, Century is renowned for high levels of quality control, accurate shade replication and shade continuity. 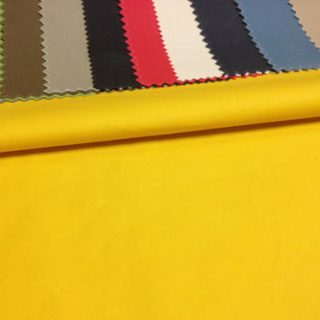 British Millerain are proud to have this wealth of dyeing expertise in-house and will leverage the additional capacity to offer shorter lead times for custom colours. Following the acquisition, we have made further investments in state-of-art machinery, including equipment capable of dyeing smaller batches, thereby allowing us to reduce our minimum order for custom colours from 300m to 100m. This offering will come into effect from September this year. Finally, we would like to take this opportunity to thank for your business and we look forward to working with you in the future.